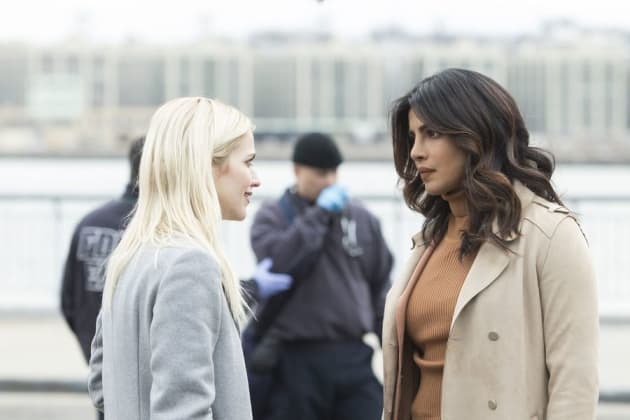 The team becomes pawns in Connor Devlin's plan on Quantico. "The Art of War" is the 11th episode of the show's third season. 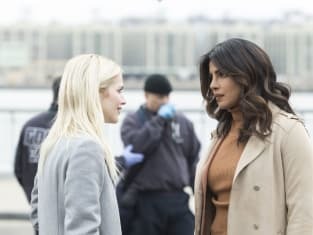 Quantico Season 3 Episode 11: "The Art of War"
Owen: Deep. Ready to get back to work? We need you. Rule number one, all warfare is based on deception. Permalink: Rule number one, all warfare is based on deception.